Sometimes it can be hard holding all your files and resources for whatever need in one collected place. Whether your storing pictures on multiple e-mail addresses or just can’t seem to find out in which map you left that one file—these days it can get very messy. Some people like the chaos but if you have all your files spread around the web it also makes you an easier target for hackers. Maybe you’re more organized than I am and are just searching for a safer way to store your files. In both cases, we got a great app for you guys that will certainly help you get around much more easily. 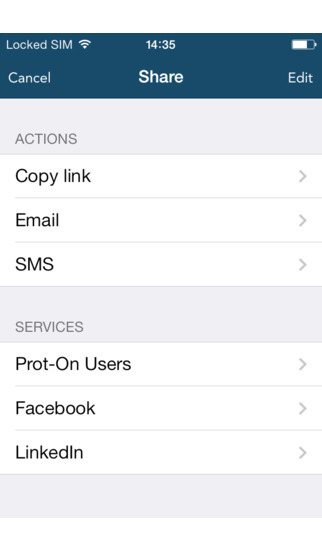 Today I’m reviewing Prot-On by Proteccion Online, an encrypted storing service for both your computer and phone. 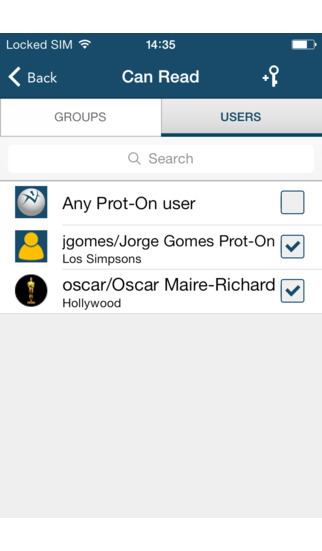 Prot-On is incredibly user friendly and it only takes a few seconds to set up an account and get it verified. After logging in it doesn’t take long to see how easy it is to use. Navigating the interface is done by browsing through the different tabs at the top and bottom. There are different tabs for your images, documents and media files making them tidy in a natural way. Prot-On is also an amazing tool for musicians or business man who need to record audio files as Prot-On also allows you to record files on the fly with your microphone. You can also just type text files in Prot-On itself instead of uploading them. Best of all you can specifically share these files with who you want, making it a strong tool for partners and business alike. 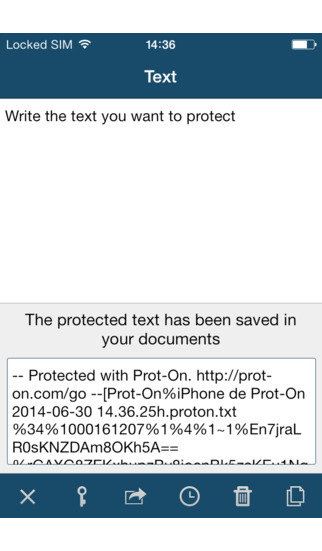 Prot-On is easy to use and it does exactly what it promotes. 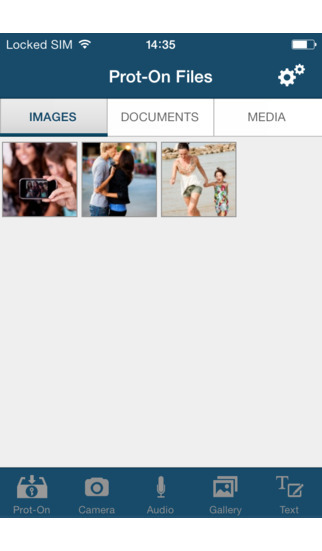 Store your files safely and secure and use the app to upload or create media files. Best of all, Prot-On is completely free to use and I can recommend it to everyone who needs a little more organisation in life. Because even though its uses are pretty straightforward it can really work wonders when you have an app like this to use in your life.